It's tough to keep pace with Apple lately. As expected, only one day after the public release of iOS 11.2.5, the company released iOS 11.3 to developers. A day after that, Apple pushed it out to public beta testers, too. With new Animoji, more transparent battery information, Apple Music receiving music videos, and more, this update is the one to watch out for. 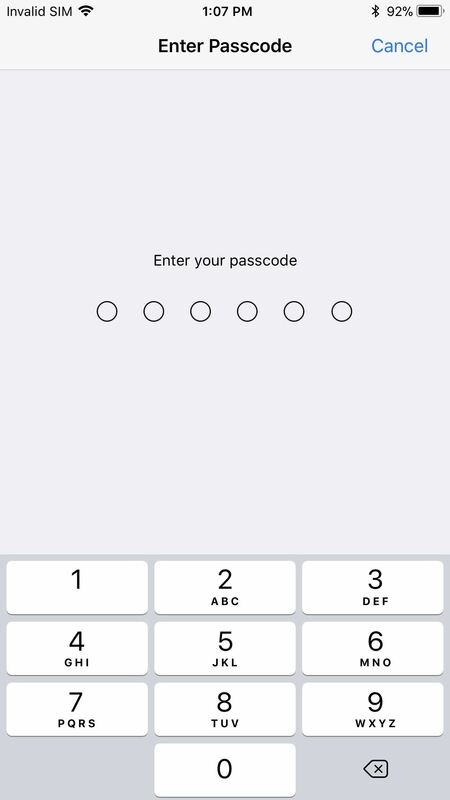 The changes are available to both developers and public beta testers in a beta preview. The update went live at 10 a.m. (PT) on Jan. 24 for developers, then followed the next day with public beta tester access. 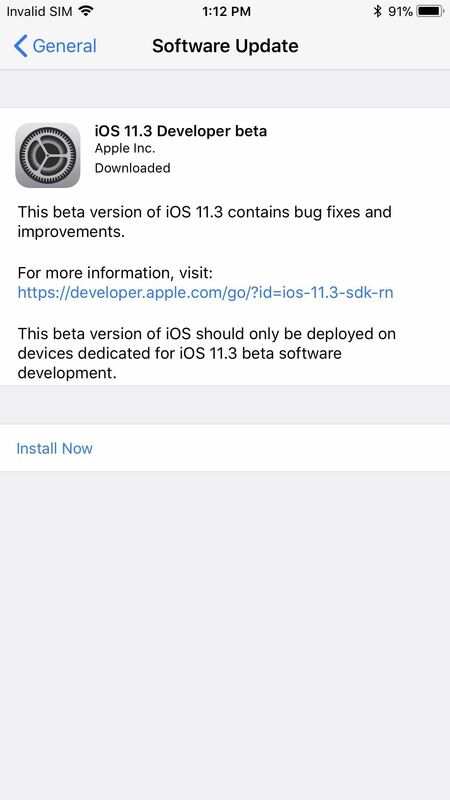 To update your iPhone or iPad to iOS 11.3, make sure you're a developer or public beta tester with a valid configuration profile installed. Aside from that, just head to Settings –> General –> Software Update, then follow the prompts to install iOS 11.3. The update process should take roughly 5–10 minutes, so make sure you have enough battery life left or are plugged into a power source. There's a lot to be excited about when it comes to iOS 11.3. 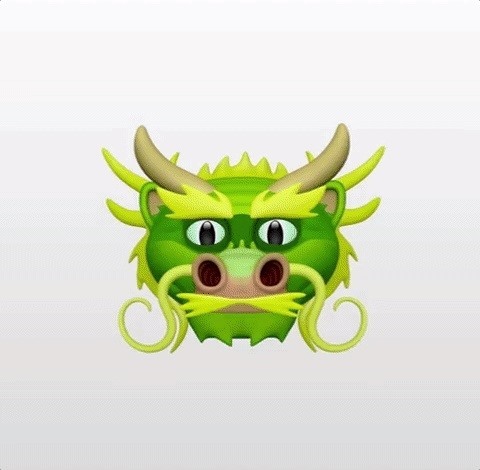 First off, there are new Animoji for the iPhone X, including a lion, skull, dragon, and bear. This is in addition to the 12 Animoji already available. After the battery scandal late last year, we knew Apple would be introducing a battery update to "clear the air," but the first release of iOS 11.3 does not include any new features on this front. We're thinking the features will be added as we get closer to the public release of iOS 11.3. Once the battery features are added, they will provide more information about the health of your iPhone's battery, as well as the option to disable the infamous slow-down feature that got Apple in such hot water. For any music videos fans, Apple Music just got a lot more enticing. Apple announced that iOS 11.3 will bring music videos to the company's Spotify-competitor. While Apple boasts the service will be ad-free, for $9.99 a month, you'd expect it would be. There is no word yet on when this feature will go live in the beta. ARKit also gets a big bump in the newest iOS update, as it moves to version 1.5. Apple claims the augmented reality software can now recognize vertical surfaces like walls and doors and can map 2D objects like posters and paintings onto them. This advancement will allow developers to create more immersive AR apps that can be used from home decor to more realistic gameplay. Business Chat is another feature Apple boasts of in this update. With it, you can communicate with businesses directly in Messages. Currently, Discover, Hilton, Lowe's, and Wells Fargo are on board for the service, which Apple asserts does not share user information. Users can also quit a chat anytime they like. Other updates include user health records in the Health app, a new video group in the For You tab of Apple News, added protections for HomeKit and its services, and the addition of AML (Advanced Mobile Location), which sends the user's location when a call is placed to emergency services. One thing noticeably absent from Apple's announcement is Messages on iCloud, an iOS 11 feature promised way back in June. 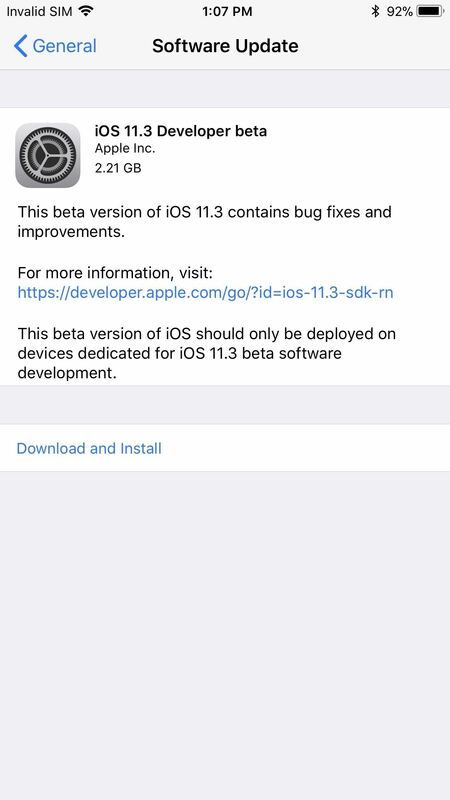 However, it is indeed included in this first iOS 11.3 beta, and you can use it with other iOS devices on the beta as well as macOS 10.13.4 beta 1 or higher.